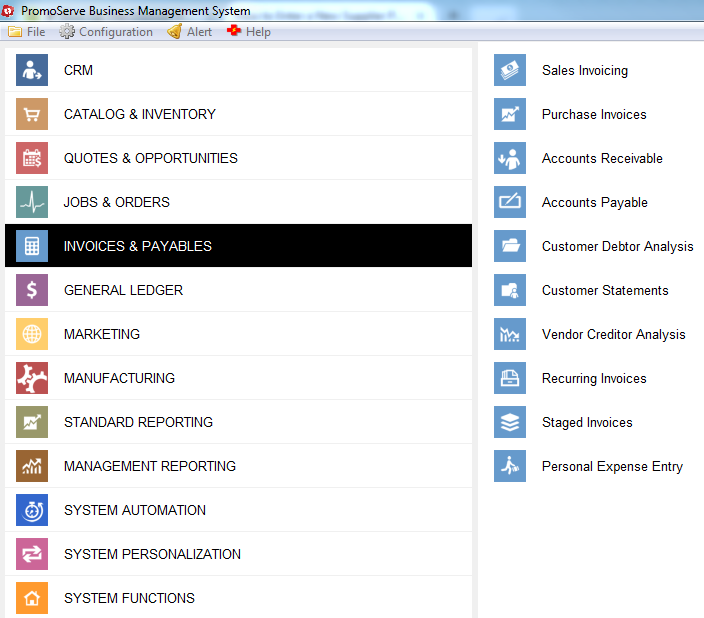 A list of invoices linked to the account populates. 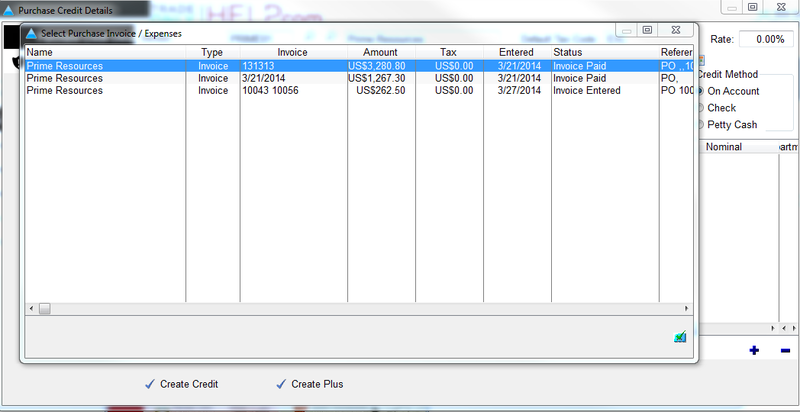 Select the invoice you wish to create the credit against. 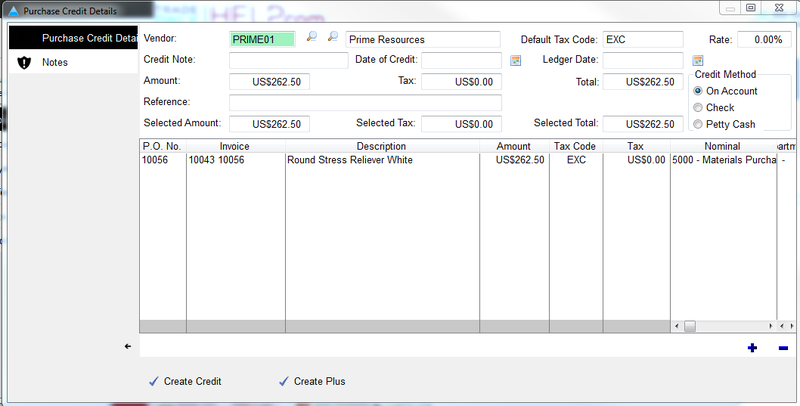 The credited PI will now appear in your PI list.